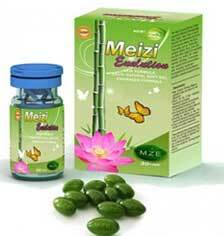 Meizi Evolution Botanical Slimming Capsules. 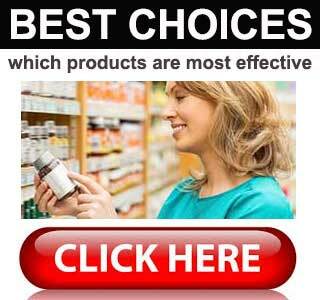 Some diet pill manufacturers can be very deceitful about the abilities of their products. The manufacturers of Meizi Evolution take things a step further by adding an undisclosed ingredient that is known to be extremely dangerous to the health. 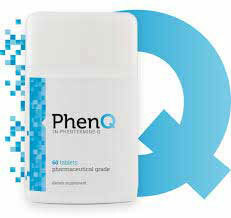 Make no bones about it, Meizi Evolution has the ability to potentially cause side effects. In 2013, inspectors from the Food and Drug Administration (FDA) tested the diet pills and discovered they contain the drug sibutramine. Although it was originally developed to provide appetite suppression, the drug was removed from the market in 2010, after its use was linked to dangerous side effects, including heart attacks and strokes. After the discovery was made, the FDA was quick to issue a warning about the product. However, Meizi Evolution is still available to buy online and many of the sites selling the product claim it is a “100% natural product” that has “zero side effects” and will help people to lose weight without the need for diet and exercise. Some sites even display what appears to be official certificates that suggest the product has the necessary “permissions for sale”. The images are too small to see clearly, but we managed to zoom in on one image and discovered it referred to an air purification system. None of the sites marketing the product provide any information about how it should be used, but that’s not such a big problem because the best advice is not to use it at all. The most notable feature about this product is the presence of a dangerous drug. None of the sites mention the presence of a dangerous, illegal drug. There is no way of knowing if any or all of the ingredients listed are actually present in the pills because any company that is capable of one deception is equally capable of many. However, the FDA state sibutramine is present, so Meizi Evolution will likely be capable of supplying appetite suppression. Many safe and legal supplements, such as the three products recommended on this site, can provide appetite suppression and other weight loss-enhancing benefits without the endangering the health, so there is no need for anyone to gamble their well-being in an attempt to lose weight. Drugs.com provides a long list of side effects associated with sibutramine. 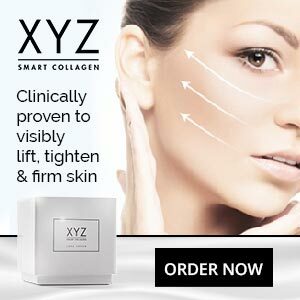 The sites marketing the product contain numerous testimonials that praise the abilities of the product to the high heavens, but any company that is willing to endanger its customers health by adding a dangerous drug to its formulation is more than capable of creating fake reviews. Some of the sites selling Meizi Evolution appear to offer a returns facility, but the product is not backed by a money back guarantee. Meizi Evolution is probably the worst diet pill we have encountered thus far. If, after reading our review, anyone is still considering purchasing the product we would urge them to take another look at the list of side effects and then re-read the warning made by the FDA. We found several “official” websites some of which were identical. The only difference was the name that appeared in our browser address bar and, in some cases, the price. It is impossible to say whether all these sites are maintained by the manufacturer but, bearing in mind the dangerous nature of the product, such a question is immaterial. Meizi Evolution should be avoided at all costs. It simply isn’t worth the risk.